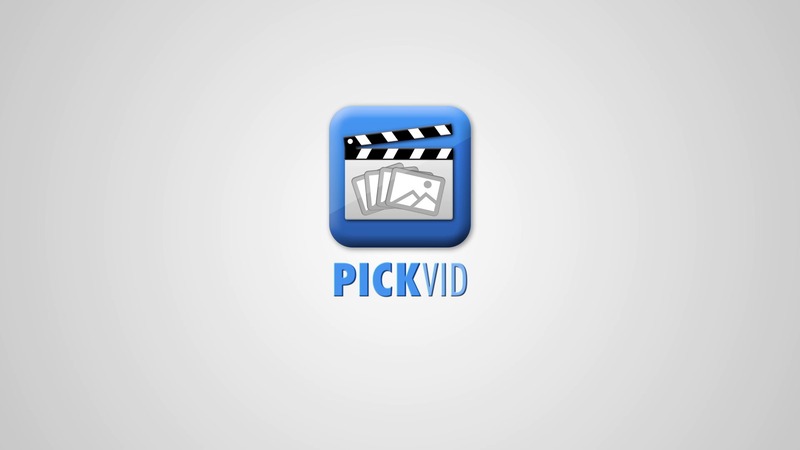 PickVid is an android app that is currently in beta that allows users to create film trailers with their friends. Each person in the friend group are giving an item to take a picture of. The app puts the pictures together into a Hollywood movie trailer. This is a promotional video for the app, explaining how it works.